A composer, singer, and designer, Jamie Klenetsky Fay’s work spans the creative spectrum. 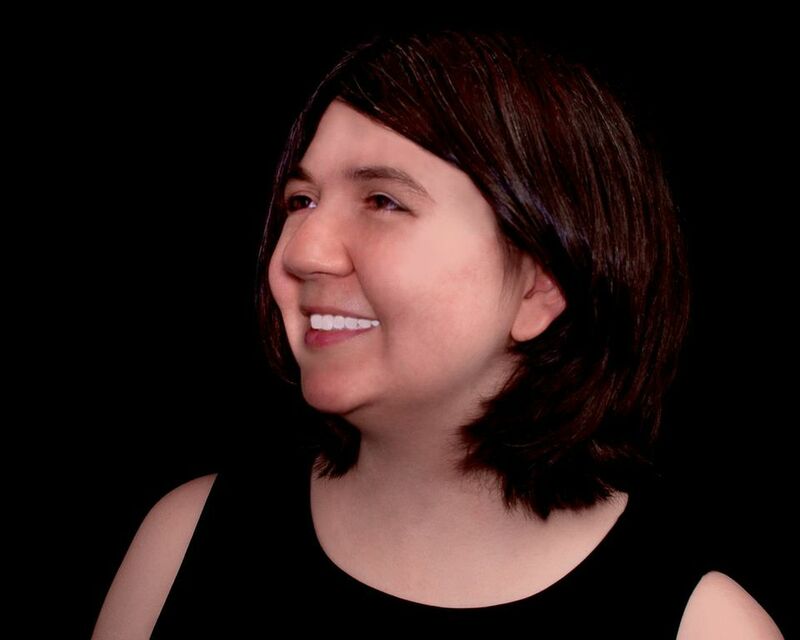 Jamie is an award-winning composer focusing primarily on choral and vocal music, sings professionally in a variety of ensembles, and has worked in the web design industry for a decade. Besides C4, Jamie has performed with the Continuo Arts Foundation as its artist-in-residence, the Kinnara Ensemble, and Eastern Opera of New Jersey. Her choral compositions have been performed by C4, C3LA, San Francisco Choral Artists, and the Brooklyn Youth Chorus with her latest, "I Remain," at BYC/C4's combined concert in March 2018.